Take one of the most scenic highways Canada has to offer 125 km north of Vancouver...and you'll find yourself smack in the middle of adventure city. 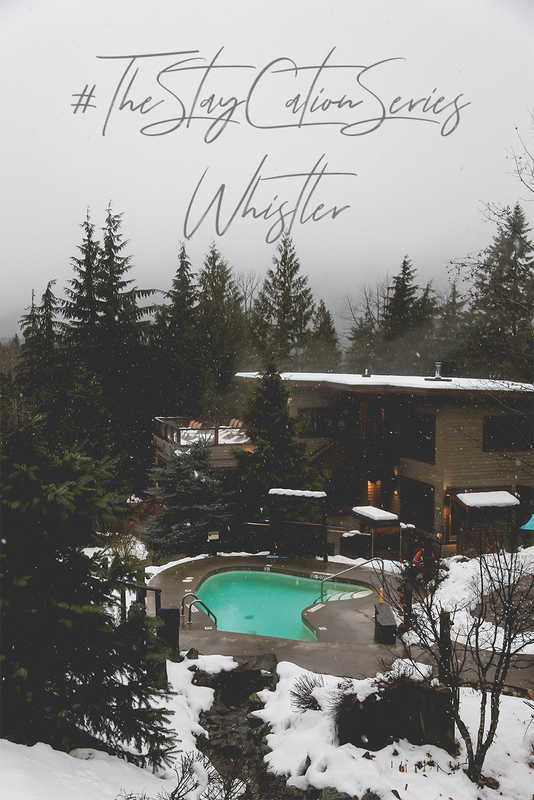 Welcome to Whistler. Home to the 2010 Winter Olympics, some of North America's best skiing/snowboarding and a huge range of activities to pack your stay with no matter your age and interests.